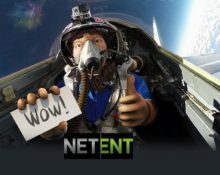 Netent – The Sky’s The Limit! Earn your tickets to the raffle! Win an flight to the edge of our atmosphere! For all space fans and wannabees, imagine roaring through the Sky in a MiG-29 fighter plane, reaching the edge of Earth’s atmosphere to experience complete weightlessness and to view the beauty of our planet’s curvature in its blue haze and the contrasting blackness of Space, a view only an elite few will ever enjoy. Depending on the weather and the temperature, it can reach up to 22,000 meters or 70,000 feet in altitude above the ground. 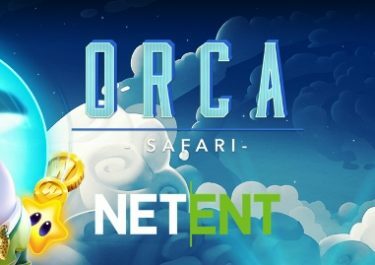 Wager on any Netent slot at the participating casinos until the end of February to earn your tickets to the prize draw on 1st March 2018. Ready for a out-of-this-world experience that will take you to the edge of our atmosphere? 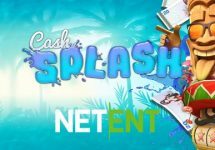 Then make sure to earn your tickets to the Netent prize draw at any of the participating casinos until 28th February 2018. Netent will draw one lucky winner and send him or her with a friend to Florida where they will jump on a MIG-29 Fulcrum jet that will take them to a altitude of 22,000 meters or 70,000 feet before returning back to earth. Only astronauts go further than that. This celestial adventure begins with an executive transfer for the winner and a friend to Florida, USA. They will be well prepped before their stratospheric flight, meet the pilot and get fitted for their pressure suit. This flight will take them up 2.5 times the height of Mount Everest as they roll, dip, flip and even take control of the aircraft. 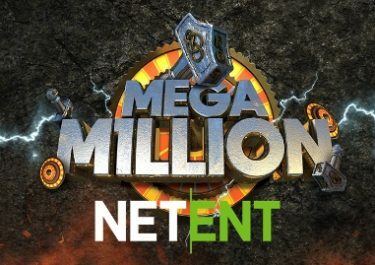 Play any Netent Game until 28th February 2018 and earn 1 ticket to the prize draw for every €200 wagered. On 1st March 2018, Netent will draw one winning ticket from all eligible entries. No cash alternative is available. 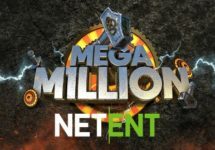 This is a Netent network wide promotion and the winner can be from any of the participating casinos. The lucky winner will get to enjoy a 5-nights trip to Florida including return flights, airport transfers, stay at the Discovery Beach Resort with breakfast, an edge of space flight for two (not at the same time) including professional photos, video of your experience and certificate of completion, Tour of the Kennedy Space Centre and lunching with an astronaut, dinner for two with wine at The Fat Snook fine dining restaurant, Cocoa Beach and complete tour management.